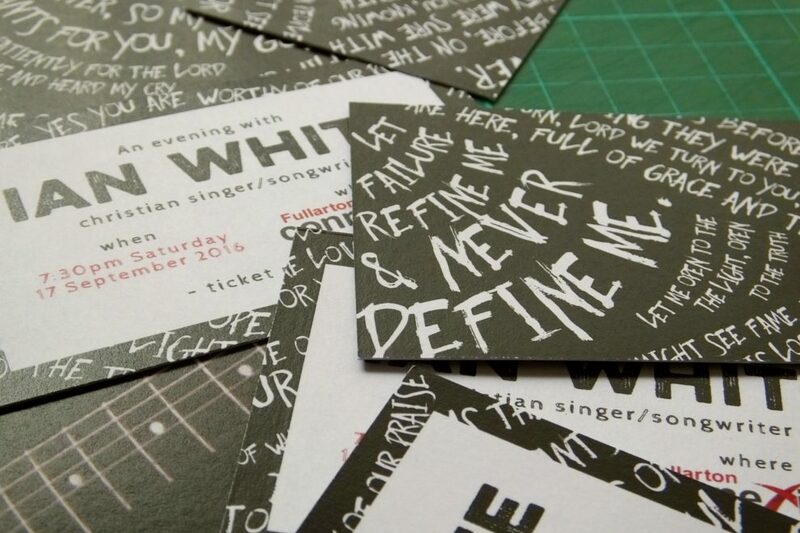 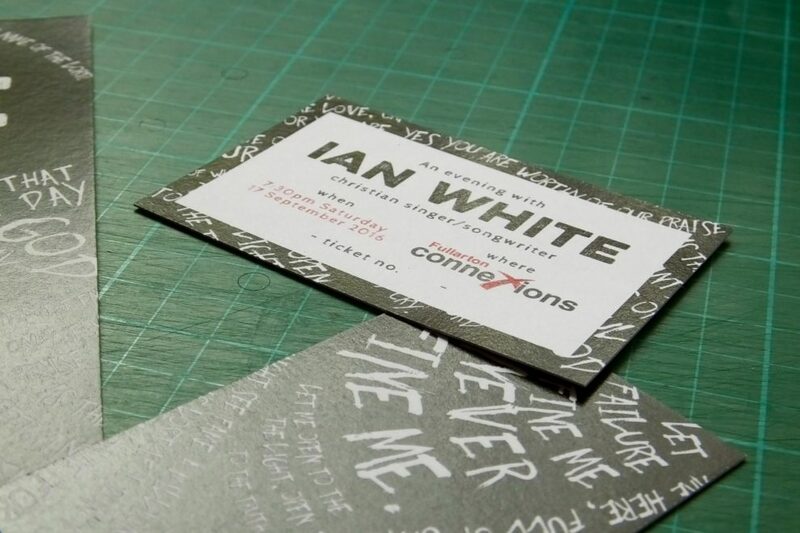 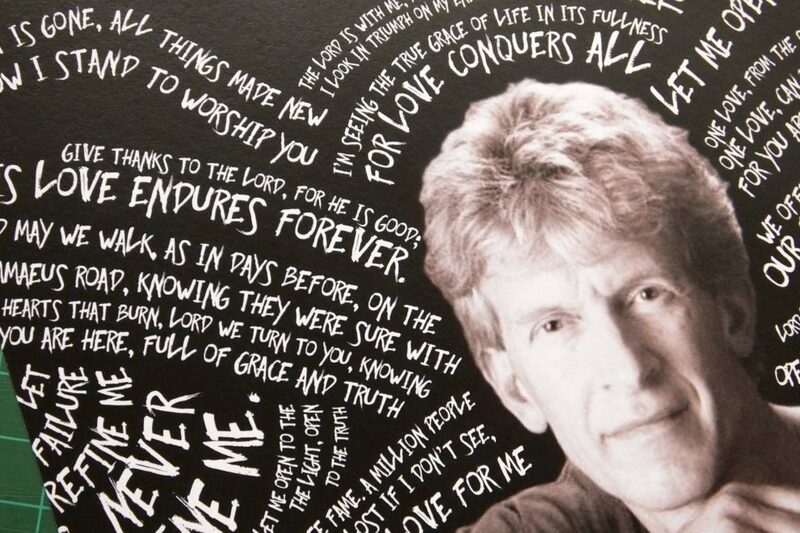 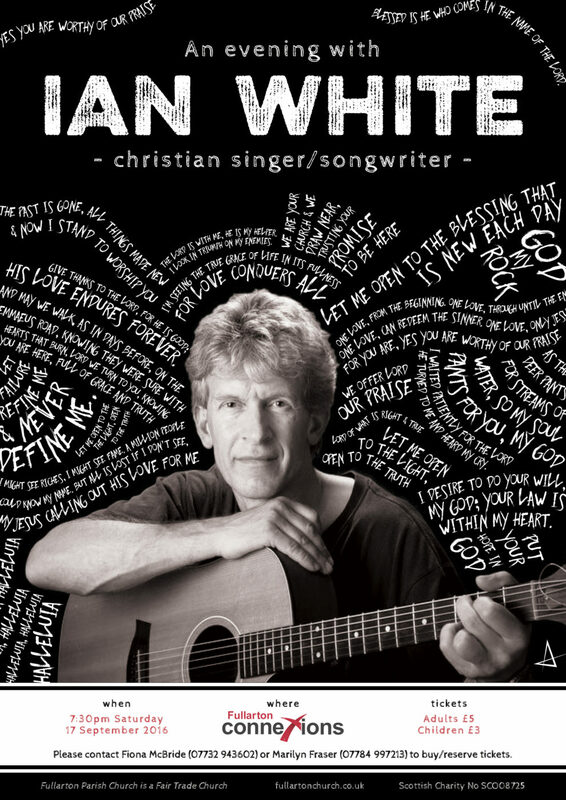 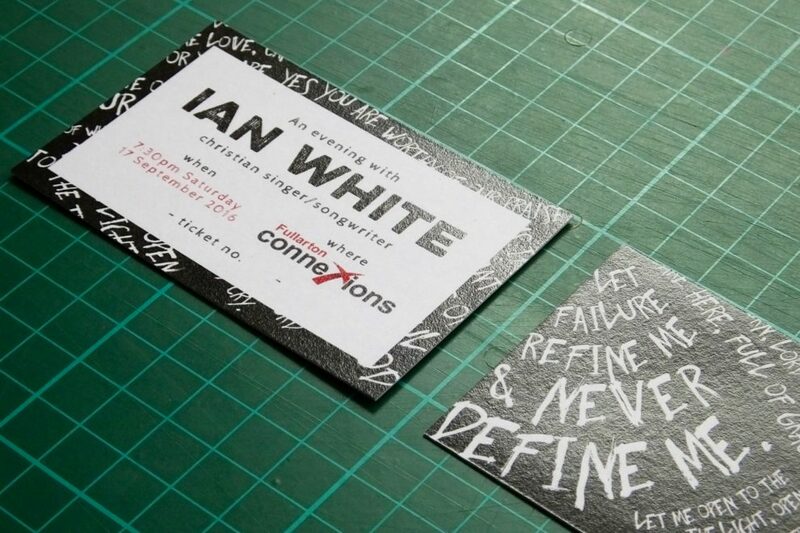 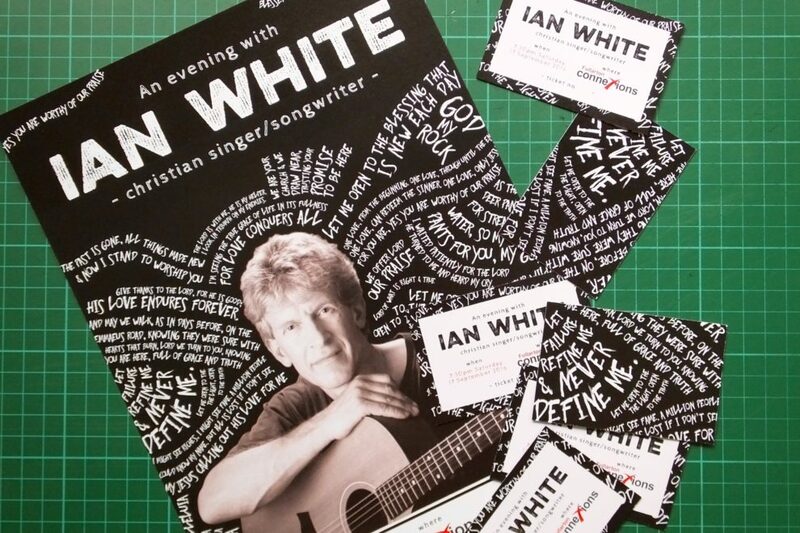 Brief: Create an A4 poster and tickets for the upcoming concert featuring the Christian singer/songwriter Ian White. 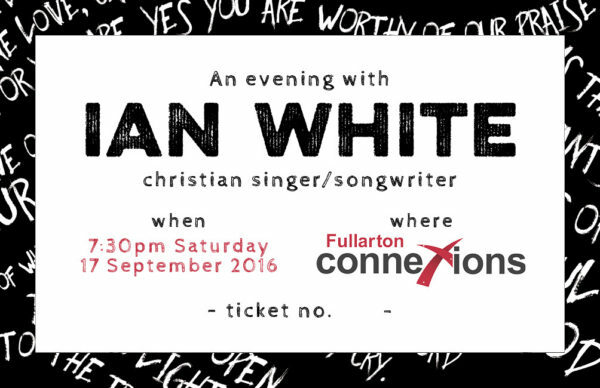 The concert will be at Fullarton Connexions (Fullarton Parish Church, Irvine) on the 17th of September. 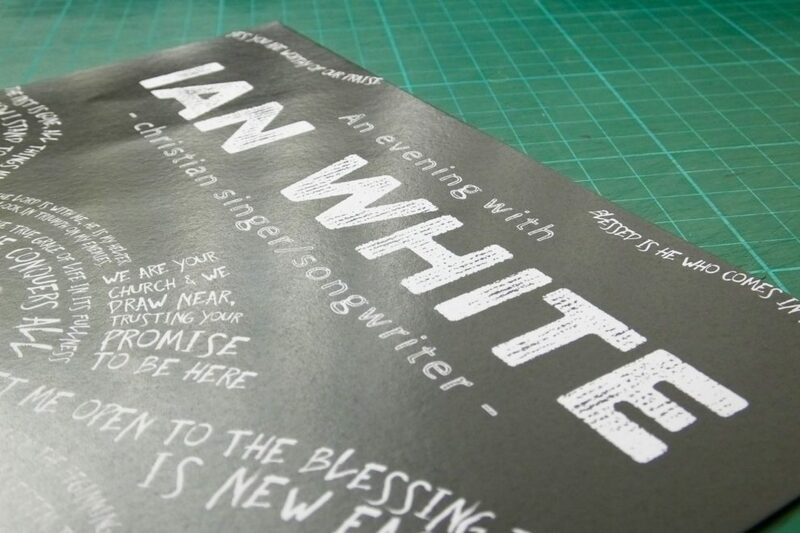 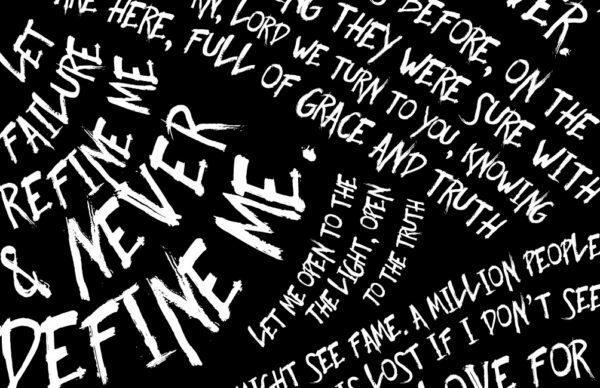 The poster has to be designed with Black & White in mind as many places will print it out as that.